Experience all Antigua has to offer. Something here. Here we can say something about why people need to come here and the dope goodie goodness they will get when they get here. Experience Antigua from your own quaint space in a villa once owned by a duke. Experience history hands on in a historical villa that has a variety of rooms and apartments, all with private bathroom, free wifi and more! Why stay in a hotel when you call experience Antigua in your own space? People who love peace, food and ??? say something here about the itenirary! We're all smiles and personalized signs at the airport! Get whisked from the airport to your own space in Antigua, followed by a meet and greet dinner at one of Antigua's gourmet resturants. Love chocolate?Let's make some! Learn all about chocolate, from bean to bar, and walk away with your own tasty creations. Then, taste the diverse flavors of the town with our Antigua Foodie tour! RELAX. RELEASE. EXPLORE & EAT! Start your vacation off the right way and relax at the Spa in one of Antigua's top hotels followed by an optional trip for lunch on a hillside with lovely views of Antigua below. Unwind at an off grid bed and breakfast, inspired by hobbits. 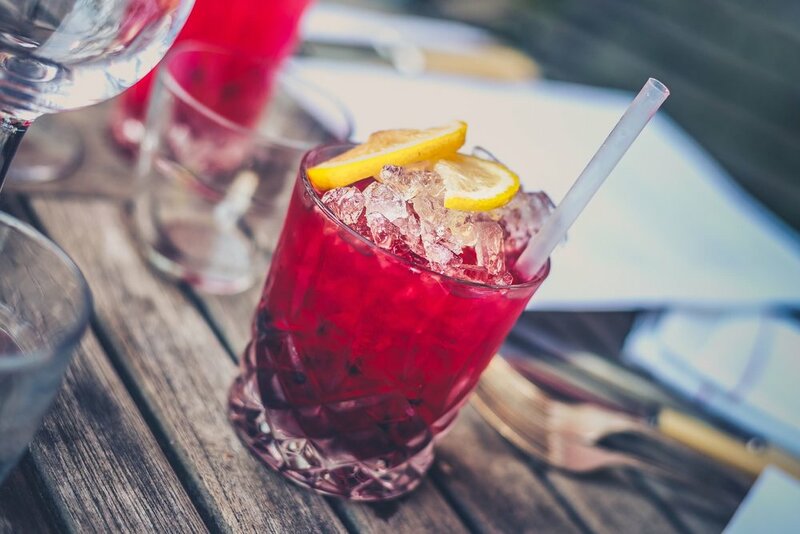 While you're there, taste some of the best cocktails outside of town! Then, get ready to explore more with a sunset ATV tour! 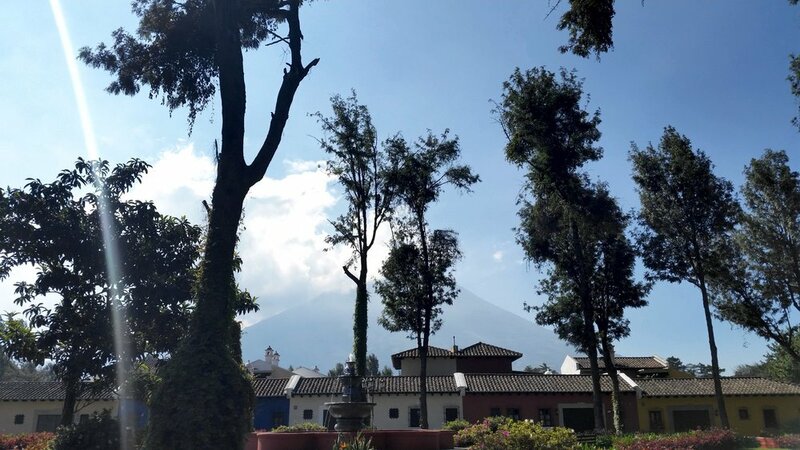 Taste the rainbow as we guide you through the finest cocktail hour in Antigua, Guatemala! Sip and savor some of the best cocktails that are sure to quench your thirst with 7 or more tastings of liberating libations. Learn the stories behind the bar as you please your palate with exotic local ingredients teamed with international influences, that brings you one tasty tonic after another! Make this a priority, day one of your stay if possible. We took their first ever tipsy tour and I can’t recommend it enough. So many places in Antigua are places that you’d just never find on your own if you’re only in town for a few days. Spending an evening with Kwame & Jamila was like hiring local friends for the night. I wish we had time to do their regular foodie tour as well when we where in town. We try our best to take allergies and dietary preferences and restrictions into consideration. CANCELLATIONS: We will gladly provide a full refund to those who cancel 5 days in advance.